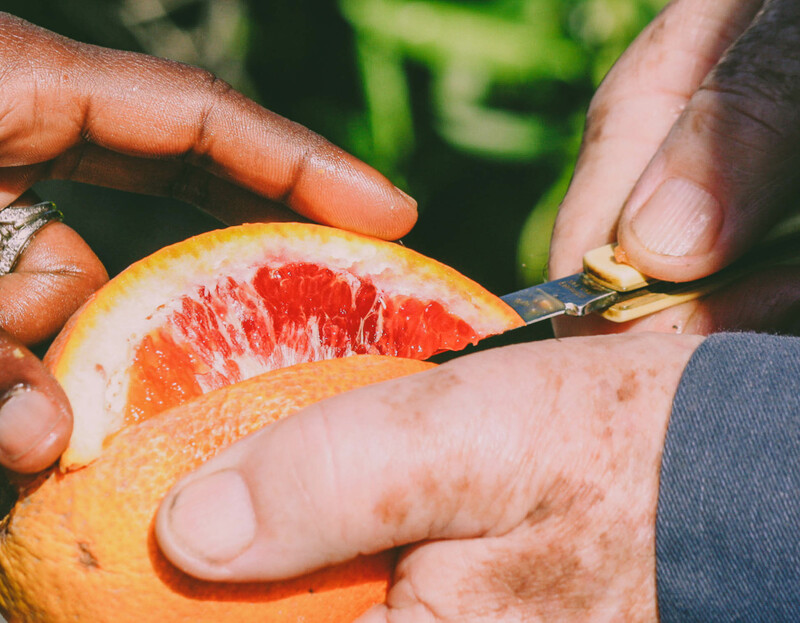 Freddy Menge, a highly skilled and knowledgeable orchardist and local CRFG member, will lead a workshop where you will practice using a grafting knife, then proceed to graft a scion of your choice onto an apple or pear rootstock which you can take home. 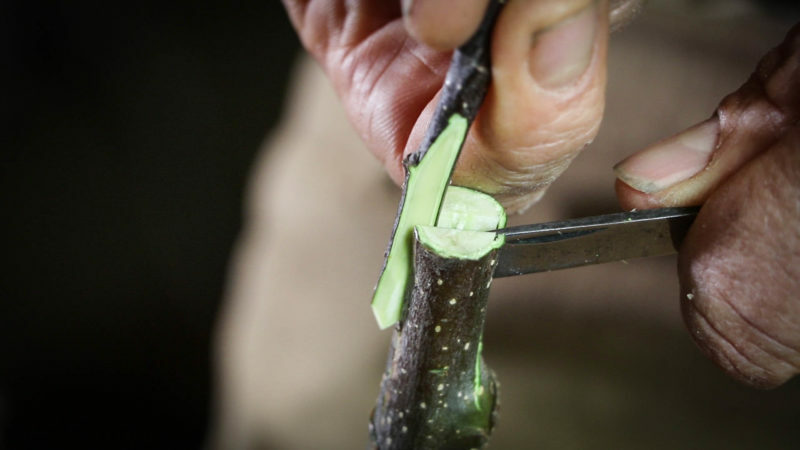 Various grafting techniques will be discussed, and other nuances of grafting. Attendees will leave with hands-on experience in cleft grafting. Volunteers from CRFG will help you hone your cutting skills, and review your grafted tree to help ensure your success. Excellent varieties of scions (tree cuttings) will be available for your selection. You will learn how to pot up your newly grafted rootstock, and you will leave with a potted tree of your own, as well as increased confidence in your grafting skills. Used grafting knives are available for loan during the event. New grafting knives will be available for purchase. Extra bare root rootstock may be available for purchase at the end of the event. This event is free to Monterey Bay CRFG members & Santa Cruz Live Oak Grange members, and will cost $25 for the public.